When you’re in a budding relationship, it is crucial to understand exactly who your partner is, past and present. As a child of divorce myself, I can tell you that we tend to view relationships and love differently. Children of divorce understand the good and bad of relationships as a part of growing up, instead of something that we figure out as adults. When it comes to commitment, words are cheap to us. The old cliche that actions speak louder than words rings very, very true to us. Don’t tell me you love me, show me. So many times in relationships, communication is the reason for the failure. There is so much that lies between what is said and what is meant. It’s not always easy for children of divorce to express themselves, but just know that there is almost always something bubbling just below the surface. Let us express it our own ways, in our own time. Seeing your fundamental example of a relationship fall apart as a child can make love a scary thing. No one likes getting hurt or let down. 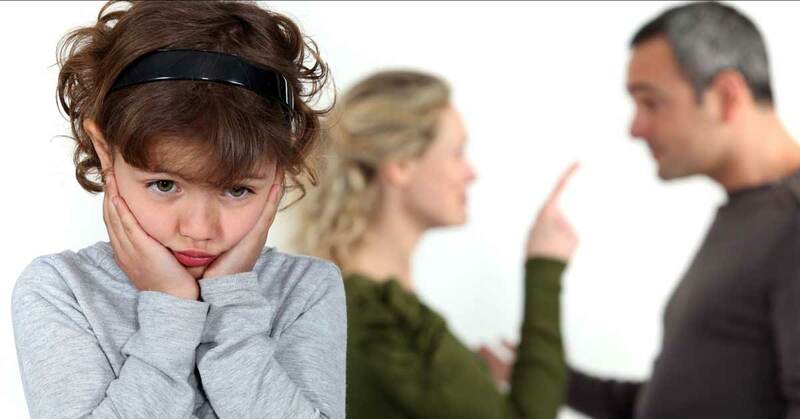 Children of divorce tend to be much more cautious about love, but that doesn’t mean that we are incapable of it. It just means that when we do love, we do it intensely. Because we are weary of love, we see red flags quickly. Little things that other people might not even see, we tend to zone in on. It’s all part of that weariness, and we are very quick to move on from a potentially disastrous relationship. It doesn’t mean that you should always give up, it means that you need to address whatever red flag might have popped up, and try to understand why it is a big deal to us. The most important thing when loving a child of divorce is to be patient with us. We take things slow for a reason, so when you get through our guard, and we open up to you, we love hard. Casual relationships for us generally aren’t as appealing. We want something real. Why YOU Should Take a Vacation – TODAY!